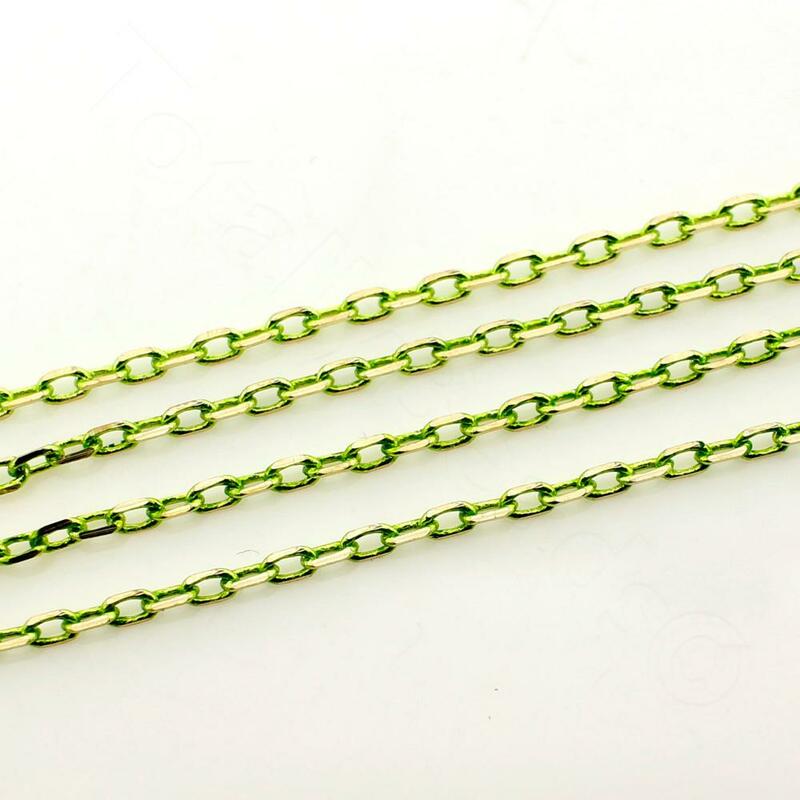 These coloured jewellery chains are perfect for making something that's a little different and to add more colour to your creations. 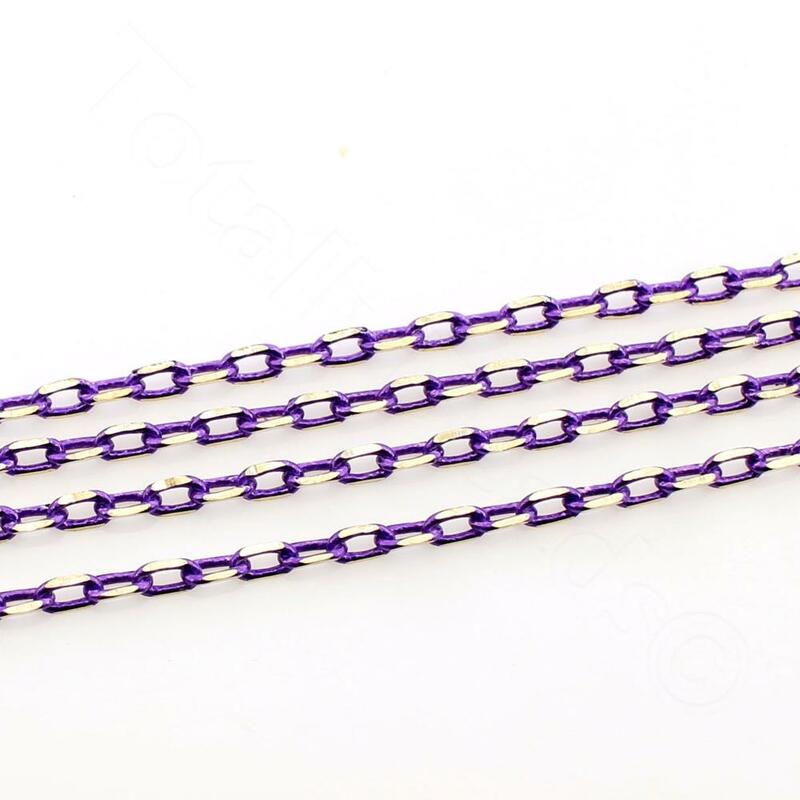 With so many colours to choose from there's something to match most beads and colours to compliment each other to add a unique finish. 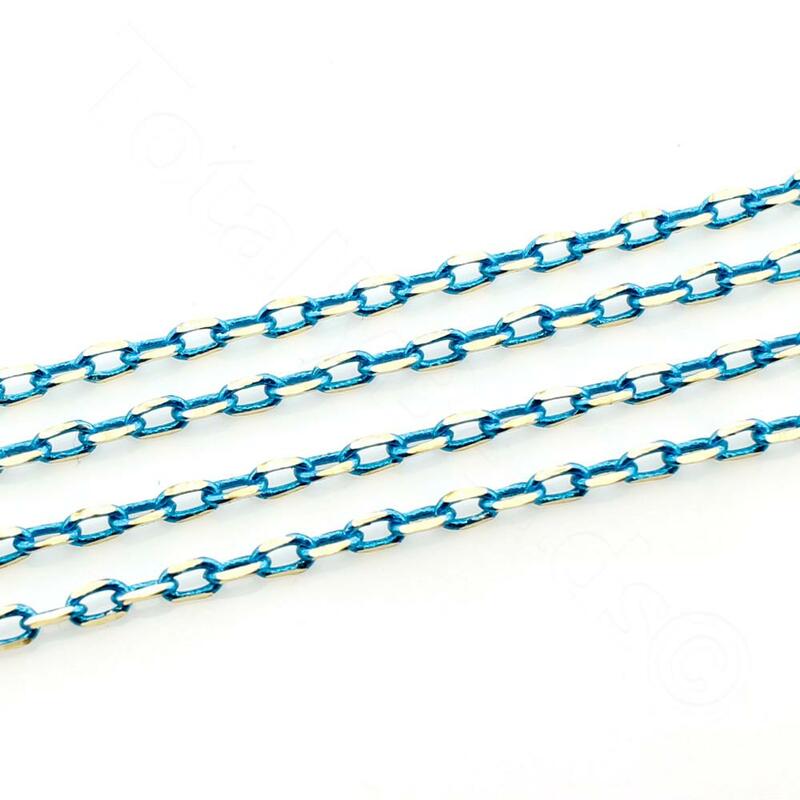 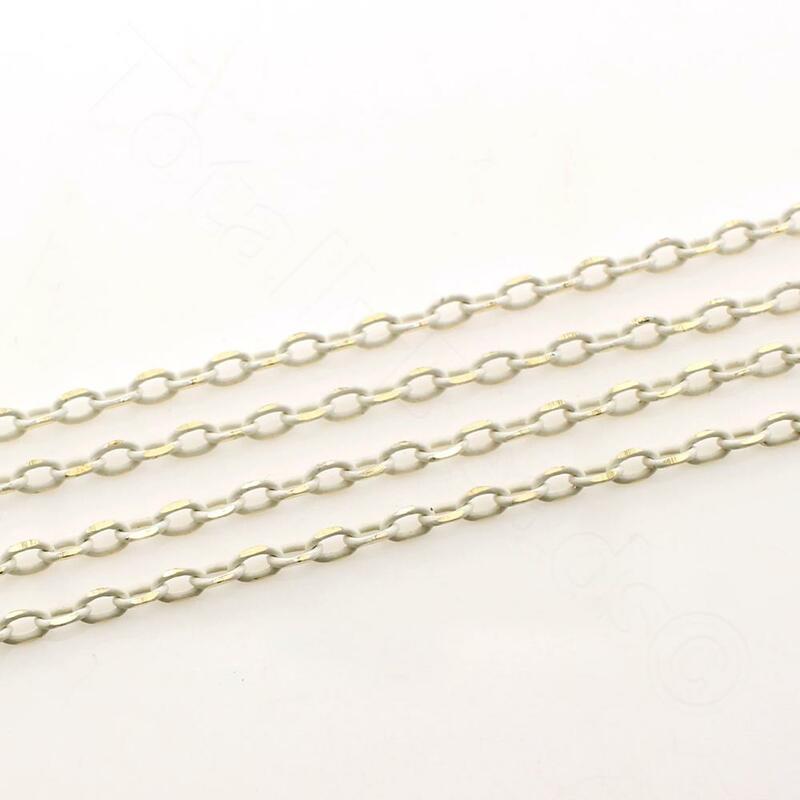 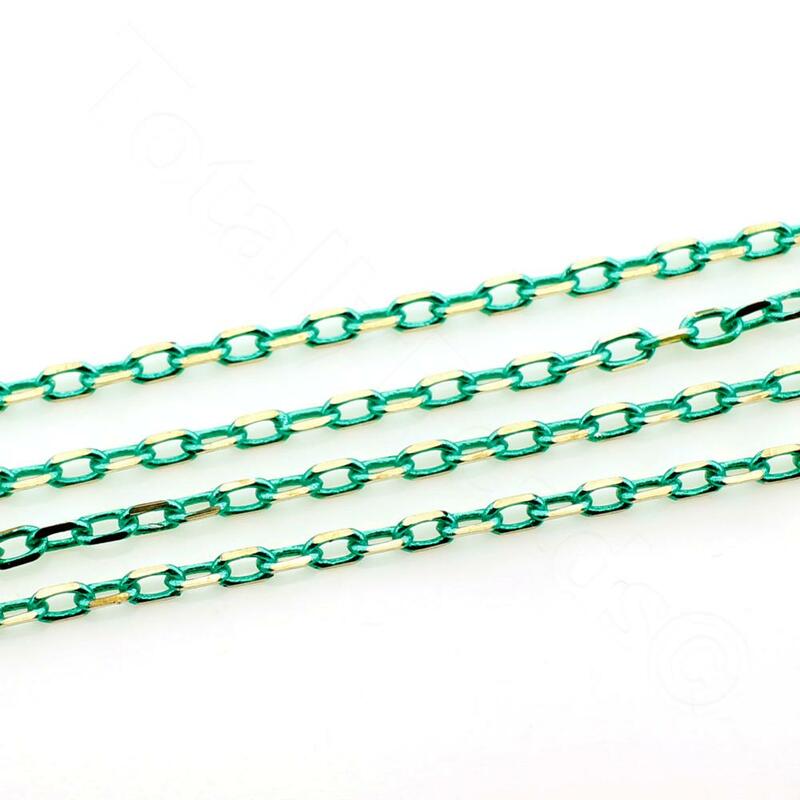 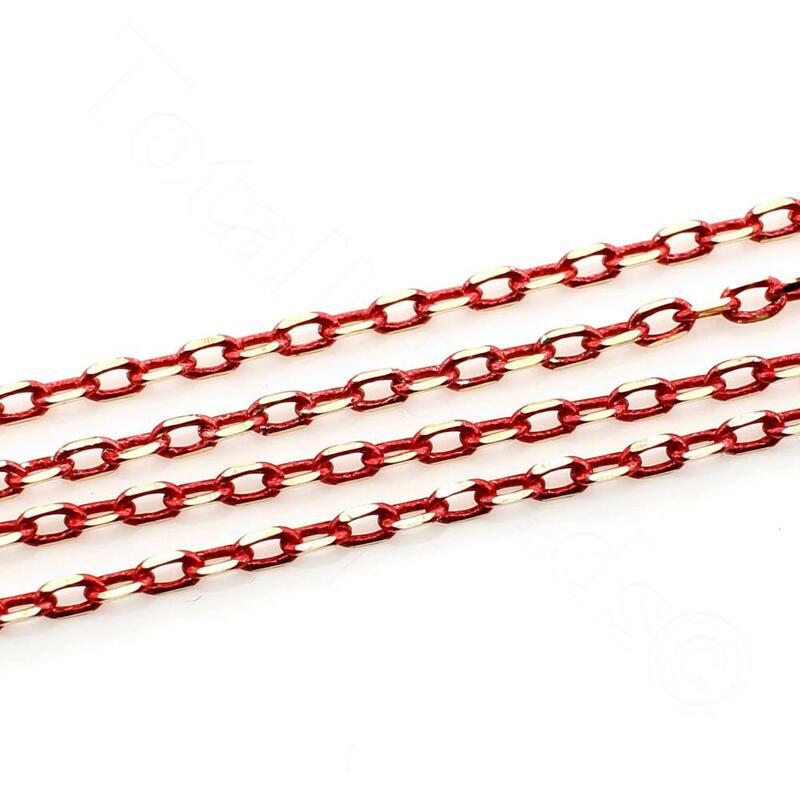 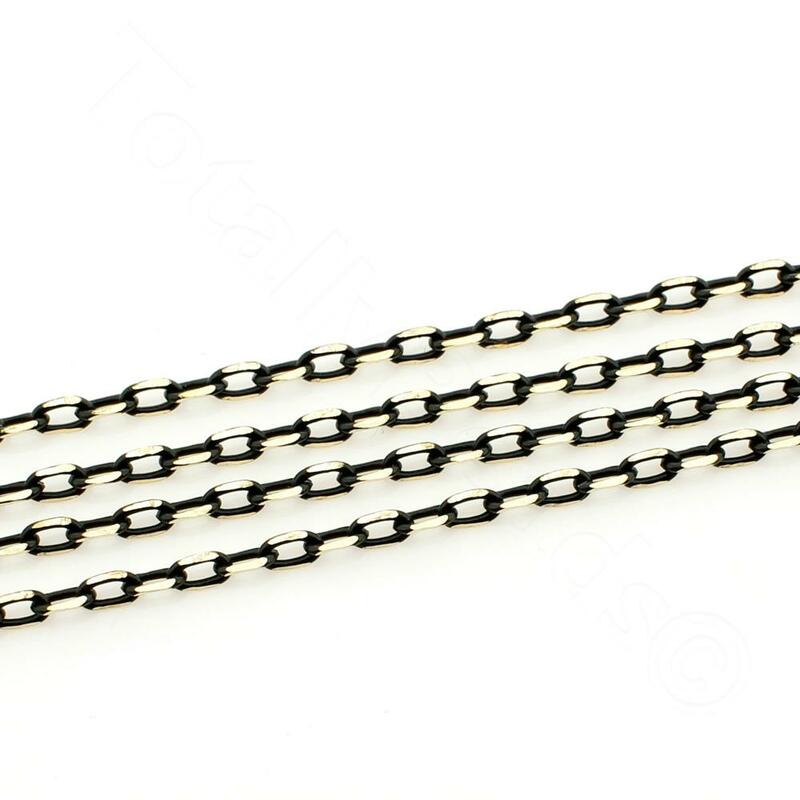 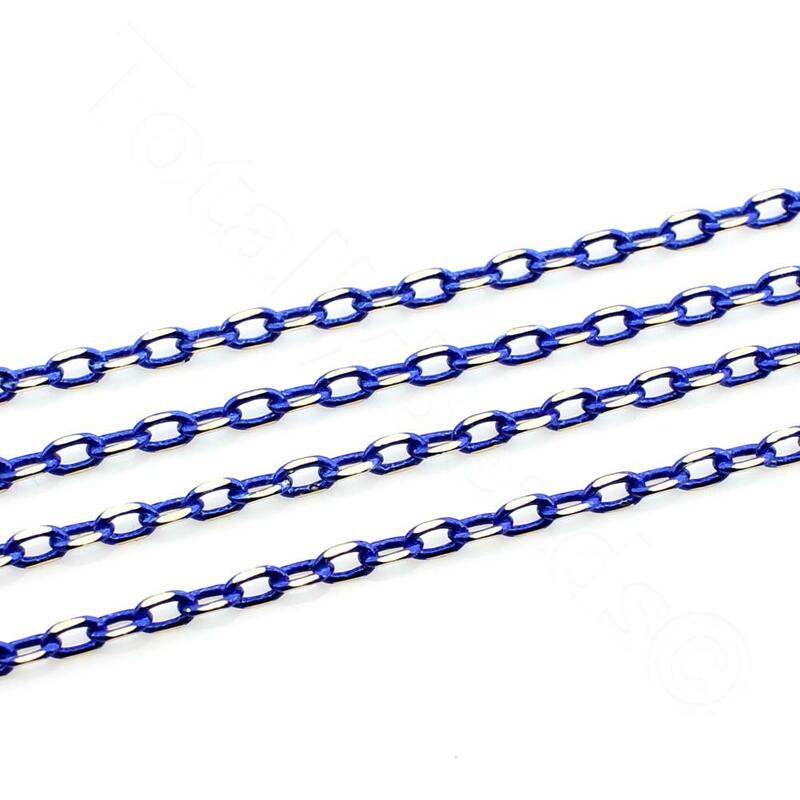 The coloured jewellery chain is sold per meter, if more than one meter is ordered at a time then it will be supplied in a continuous length together.